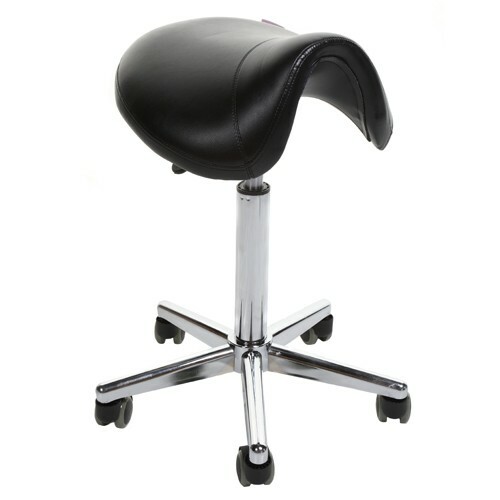 Product Description: Stylish seat complete with backrest. 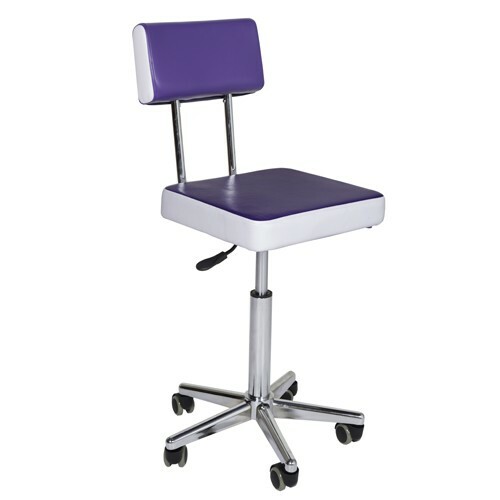 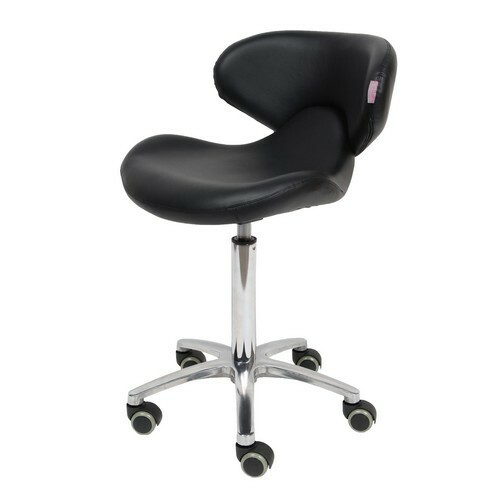 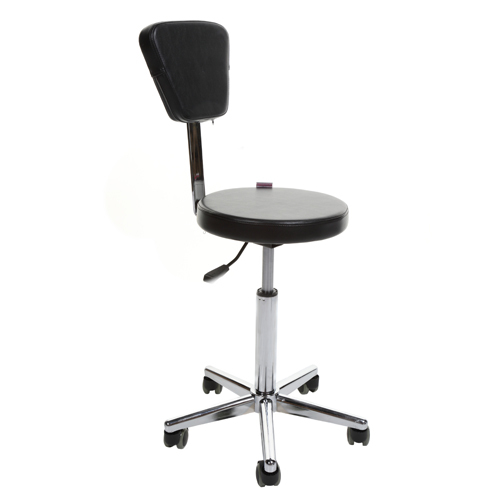 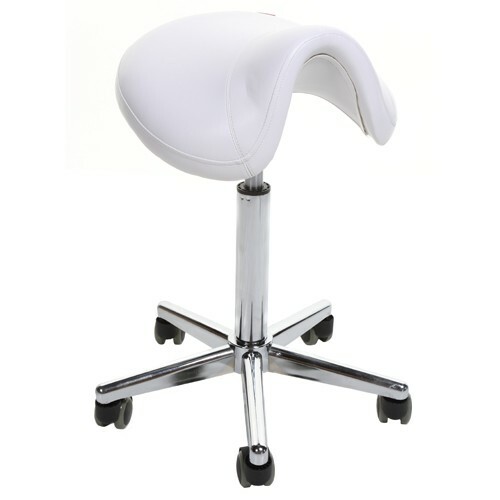 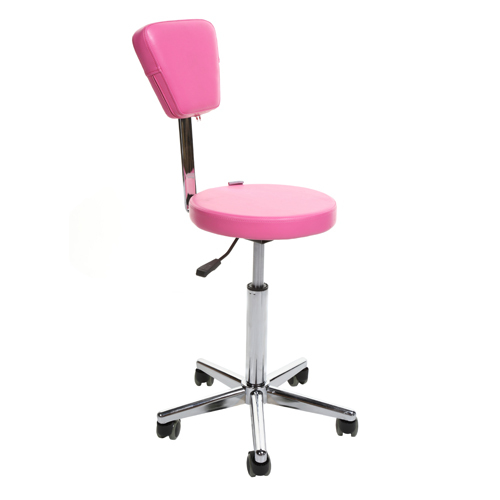 Although designed for the salon stylist, it is also most suitable as a reception seat or for the beauty salon. 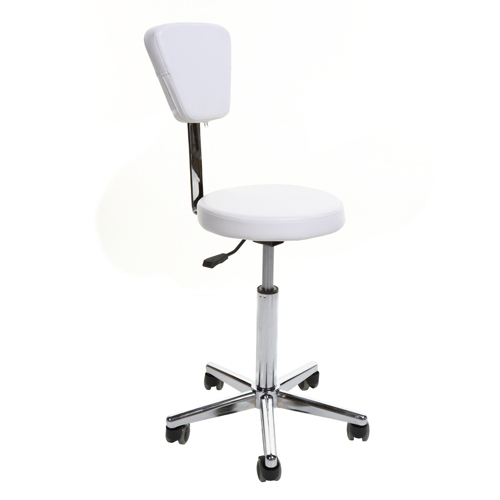 Available with 9 inch or 12 inch gaslift. 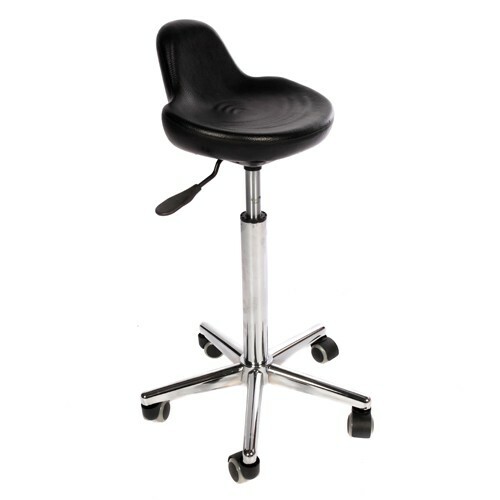 Dimensions: H – 9″ Gaslift (To Seat) 41cm – 55cm max. 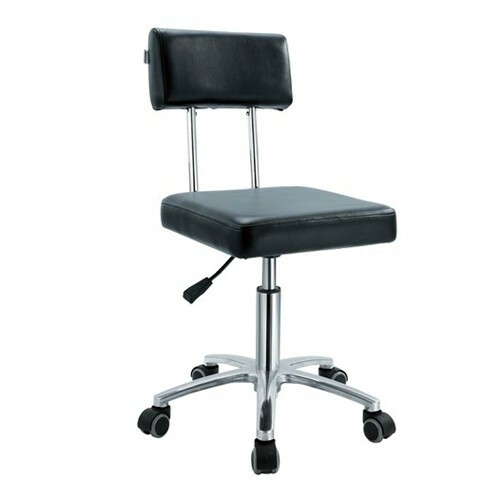 12″ Gaslift (To Seat) 51cm – 70cm.